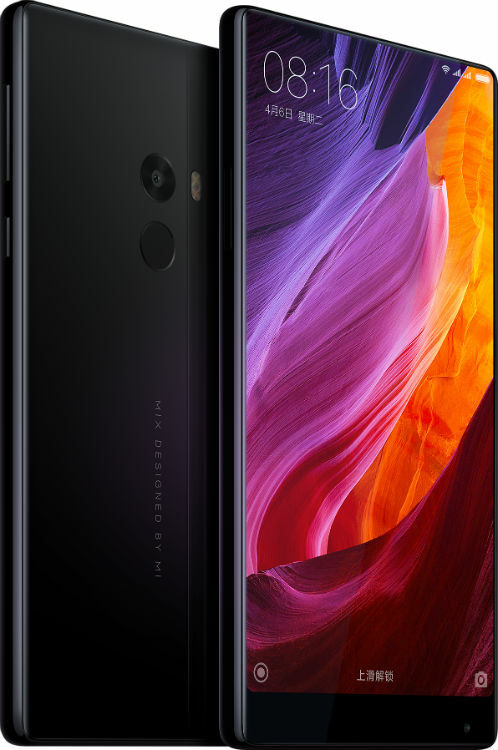 Xiaomi showcased two new phones for the market this week, one of which may not come to the US, plus a VR headset that includes a controller. Neither of the phones are being specifically marketed for the average US consumer, but that doesn’t mean you can’t import them if you really want to. The first phone, which will work just fine in the US on a GSM network, is the Mi Note 2. Looking rather similar to the Galaxy Note 7, the Mi Note 2 features a dual curved 5.7″ Full HD display, Snapdragon 821 processor, 4,070mAh battery, and 22MP rear-facing camera. That camera has a Sony IMX318 sensor with f/2.0 aperture and a 77-degree wide angle lens, also capable of shooting 4K video with EIS (electronic image stabilization). Capable of working with this phone is Xiaomi’s new VR headset, the Mi VR. The headset features a dedicated motion sensor and system-level optimizations for 16ms ultra-low latency, hopefully helping anyone who feels that rush of motion sickness when playing VR titles. The headset will also ship with a 9-axis inertial motion controller with touch controls, for a more immersive VR experience. The Mi Note 2 will be priced at about $400, coming in either Piano Black or Glacier Silver, expected to launch in November. Now, a bit more exciting, is the Mi Mix. This phone is labeled as a concept by Xiaomi, but will launch in China next month priced at around $515 USD. While the phone does look rather plain, you can’t help but notice the top portion of the device, or rather, the lack thereof. As you can see, the device features just a sliver of top bezel, reminding us of the Sharp Aquos Crystal. 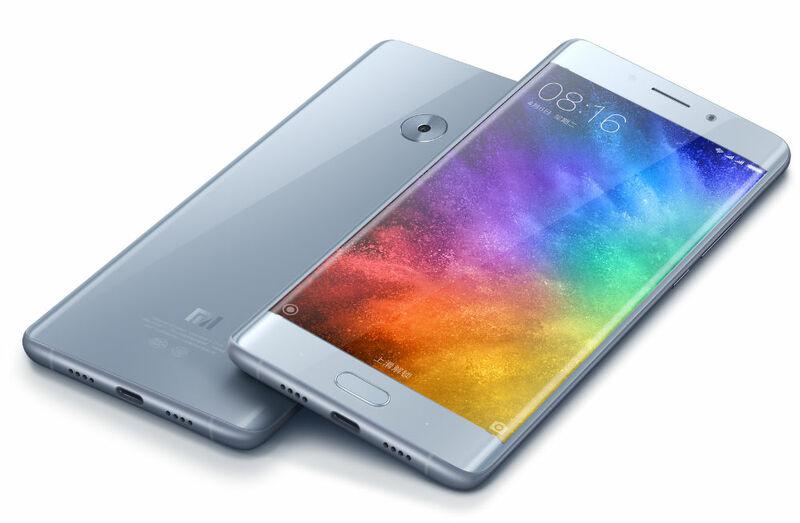 Specs on the Mix include a 6.4″ display, giving the phone a 91.3% screen-to-body ratio. Inside, the phone has a Snapdragon 821 processor, 6GB of RAM, 4,400mAh battery, 16MP camera, as well as Quick Charge 3.0. It looks fancy and should also perform fancy with these specs. Sadly, the device is destined for China only for the time being, with Xiaomi not mentioning availability in any other areas. If the company announces some sort of import program, we’ll let you know.